I’m beyond excited to tell you about a creative direction and illustration project I’ve been working on. 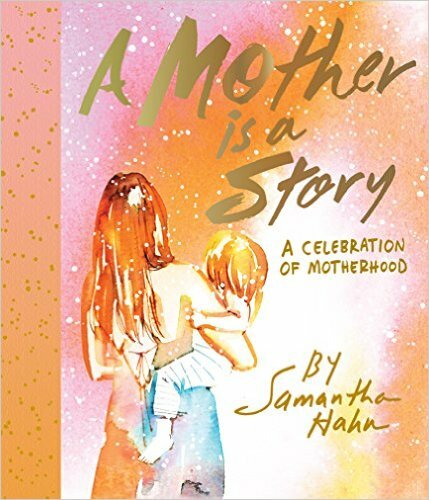 quarterlane books is an amazing new book subscription box company with the most perfectly curated books of the season delivered to your doorstep with incredible lux gifts and artist edition prints. The box itself is modeled after a Lanvin shoe box with silvery gray ribbon. Boxes of the season are curated for distinctive tastes, from The Aesthete including Grace Coddington’s book, Lee Radziwill’s book and Christiane Lemieux’s brand new book, The Finer Things (that I also happened to have illustrated) + gifts to the Fall Fiction box curated for the reader looking to get lost in the best novels of the season. You have to check them all out and pick which suits you. There are a variety of subscription levels. You don’t have to commit to any of them to get the box of your dreams. What could be a better gift than carving out time to read and gifting yourself this essential luxury? The boxes make amazing gifts for fellow book lovers too. 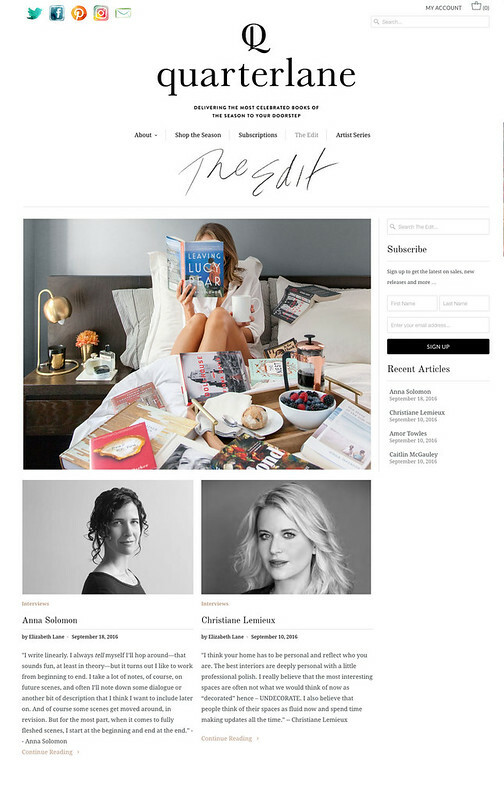 In the coming weeks and months we’ll be building out The Edit, quarterlane’s sister site. 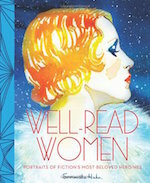 Right now interviews with Mary Louise Parker, Anna Solomon, Amor Towles, Christiane Lemieux and Caitlin Mcgauley are up. Follow along as we feature people’s reading spaces, the best designed reading lights, features on amazing indie bookstores, interviews with authors, artists and publishing insiders and more. 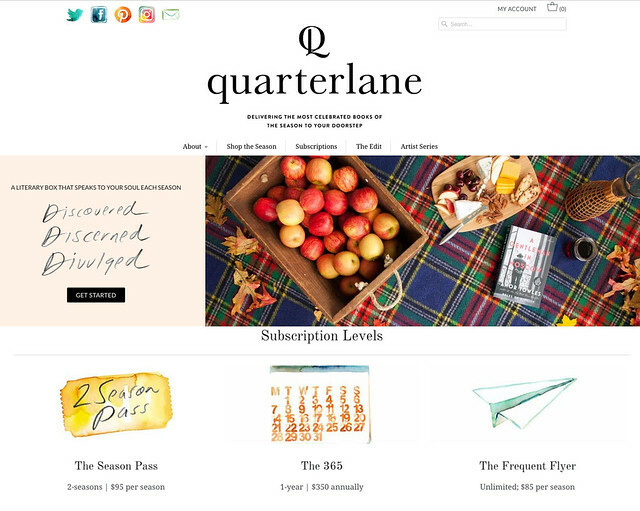 Subscribe to the quarterlane newsletter for special content, deals and to be in the know on the latest book boxes. I’m personally running quarterlane’s Pinterest. My favorite boards to pin to are: quarterlane’s favorite book covers, icons & bibliophiles, libraries & reading spaces. Follow us on Instagram too!